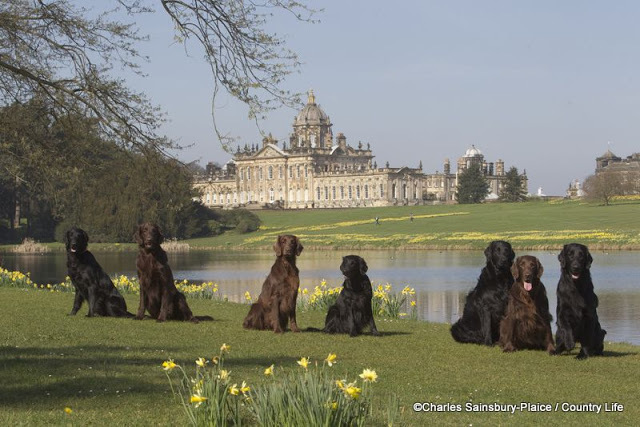 The event saw a very good turnout of dogs and handlers at the prestigous Wood Hall Hotel near Wetherby where our four judges put them through their paces. 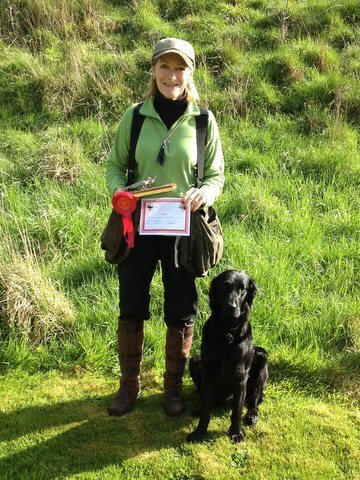 1st Mrs Gill Awty with Venetian Red at Maddistream. 2nd Mr Garry Ellison with Ollerset Rainbow. 3rd Mr Casper Jonsen with Donascimento Peres. 4th Mrs Pat Bell with Gowran Hesperis at Pallingforth. 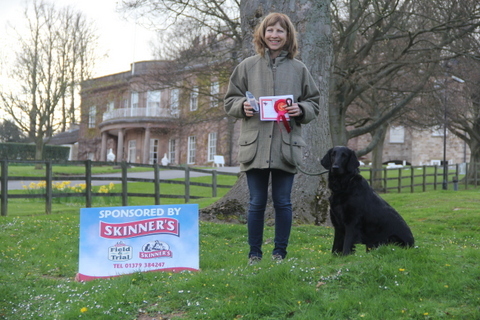 1st Mrs Christine Spalding with Tallistar Midnight Skye. 2nd Mrs Janet Botterill with Rowfant Rhapsody. 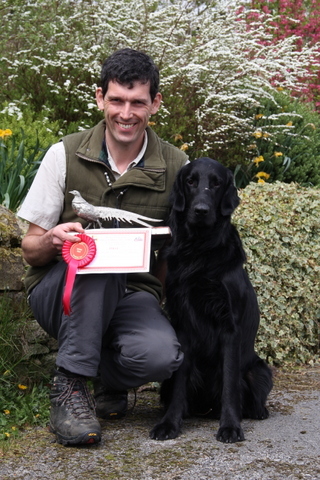 3rd Mr Andrew Sweeny with Norfolkflyers Rosie’s Thorn. 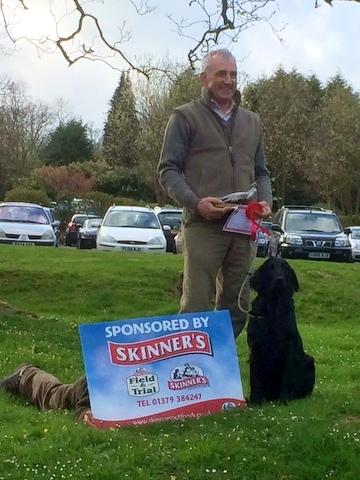 4th Mr Rob Ashcroft with Beanit Luka to Keepersway. 3rd Mr Peter Howson with Devonbank Dare to Dream. COM Mr Malcolm Peacock and Rondix Basha. This entry was posted in Uncategorised on 24th February 2015 by FlatcoatChris.